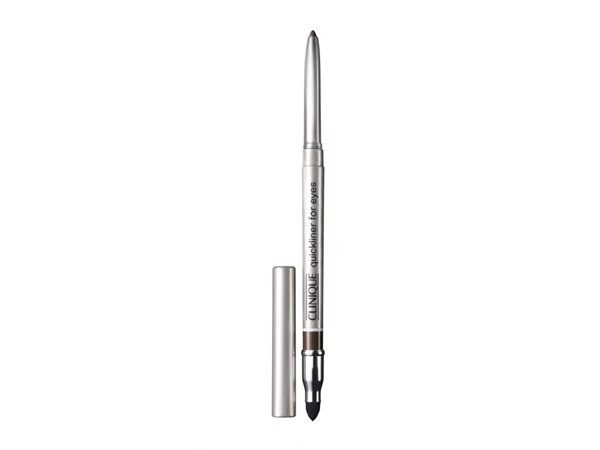 How many stars do you give Pretty Easy Liquid Eyelining Pen by Clinique? 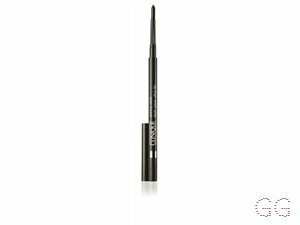 Clinique Pretty Easy Liquid Eyelining Pen is available to buy at Clinique, Fabled, lookfantastic, John Lewis, ASOS, Debenhams, Feelunique, and allbeauty.com. 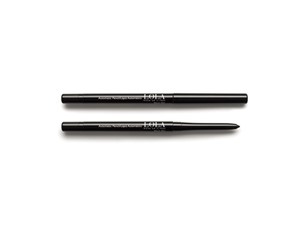 Clinique`s mistake-proof pen creates a clean line in one steady sweep. 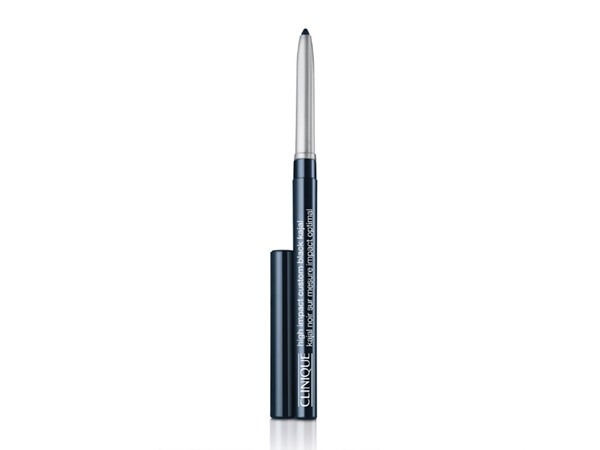 Tapered, precision brush paints on pure, deep colour from thin to thick. 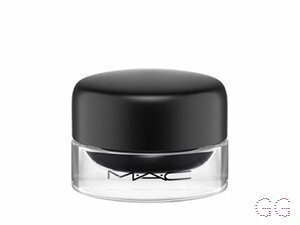 24-hour smudge and budge-resistant wear. Ophthalmologist Tested. Allergy Tested. 100% Fragrance Free. All skin types. 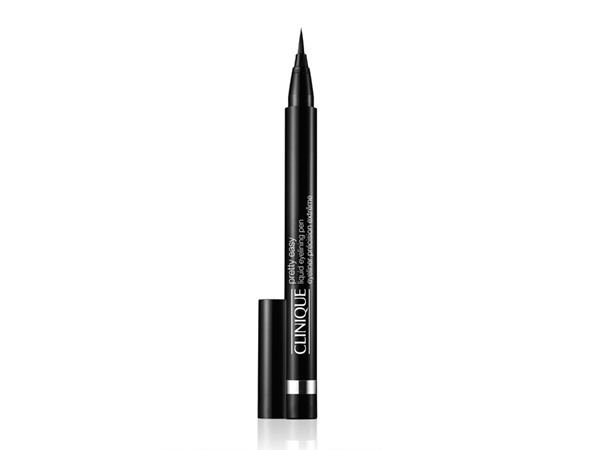 I've got this as a gift.I was amazed how long lasts(more than 16h).The shade is absolutely perfect (really black).A bit pricey but I would be happy to buy it again if wasn't a bit hard to work with it,I can't do fine lines just bold ones. I am in my late teens/early 20's with combination, olive tone skin and brown eyes. My hair is dark brown, oily with normal texture. This goes on like a dream and produces a beautiful inky black line. It’s the thinnest consistent line I’ve ever been able to make. It is pretty long lasting too. I’m quite oily and can melt anything. My only complaint about this comes from how smuge-able it is should I accidentally rub it during the day. If you are not so oily you will probably be safe as houses. Amestarz and NikkiD like this. 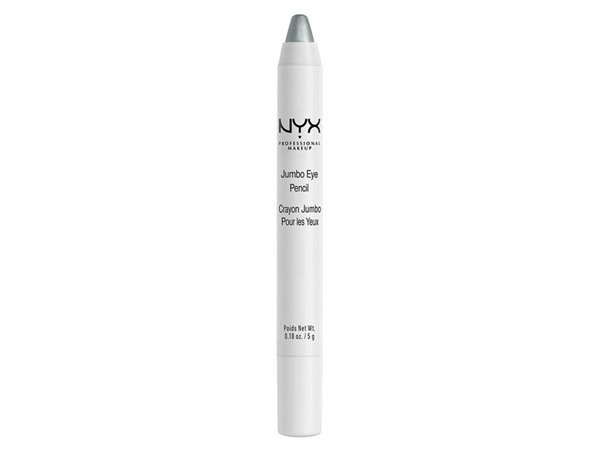 My go to eye liner. 100% worth the price! 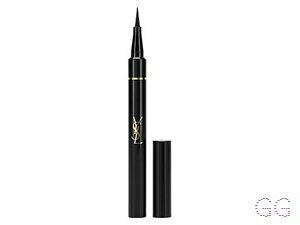 I have never been a fan of liquid eye liner. I don't have a steady hand to create the perfect wing. 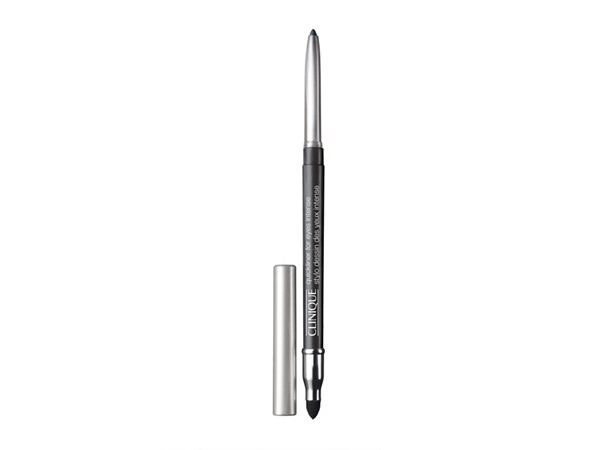 This liner makes wings as easy as it says. I now have perfect wings every day. I wouldn't say it's 1 steady sweep but it is as easy as. It is totally black, you don't need to go over a line more than once. Once your used to it you can creat different lines with different angles. It truly is mistake proof. It is smudge resistant. I am in my late teens/early 20's with oily, tanned tone skin and green eyes. My hair is medium brown, combination with coarse texture.